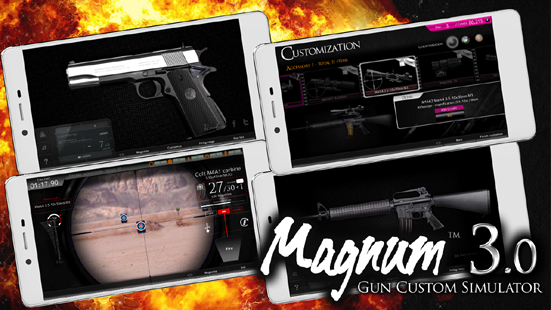 "Magnum 3.0" is the app for simulating guns all over the world. You can simulate the parts and make your gun realistic. 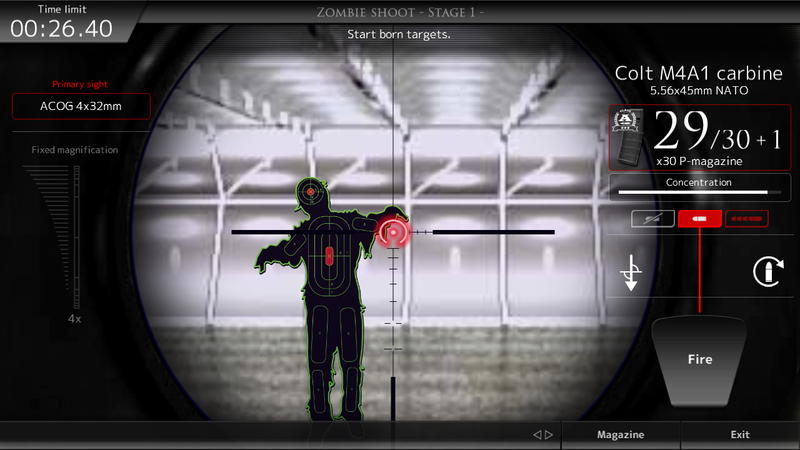 You will be fun with sounds and moves of guns and you may feel like you treat a real gun. You can simulate a real gun; Single Action, Double Action - and Closure system and trigger mechanism. We made a realistic sound in this app. There is a great sound operation such as cocking and firing. 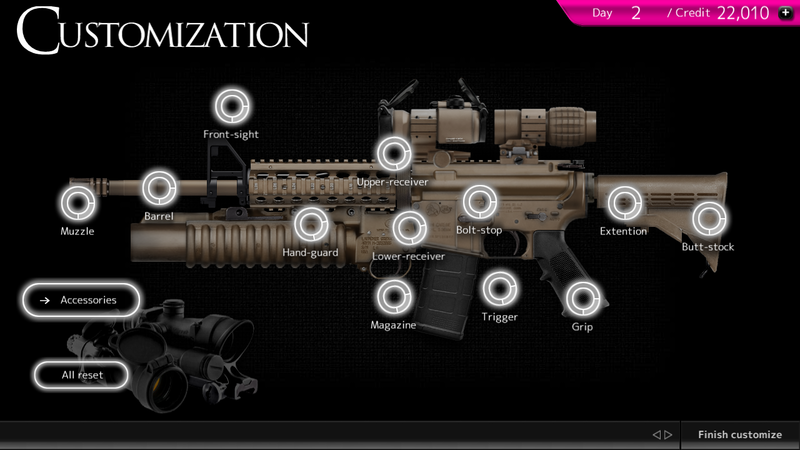 When the startup, we offer the description how to play this application and how to treat a gun. Hint button will guide to you if you don't know what to do when you treat a gun. You can try to fire guns when you mounting scopes and parts in a shooting range. You can also earn Credit depending on the results of operations. We are now developing some new contents. We hope you are looking forward to future updates.